For those who have not read the “About Me” section of this blog, allow me to make an introduction. I resigned from work during the first trimester of my pregnancy. 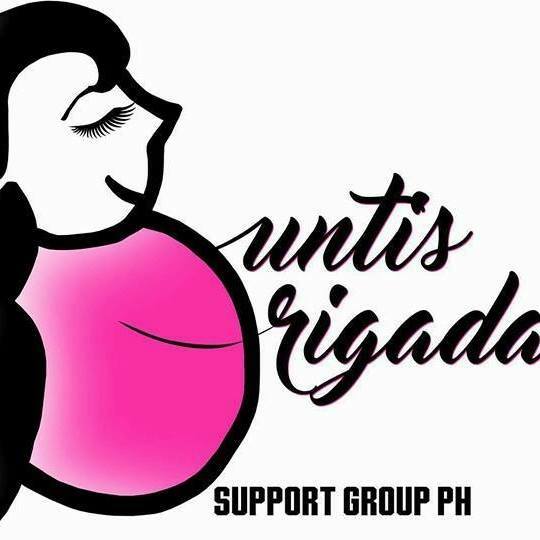 Last year, when our son was three months old, my husband and I came up with the idea of putting up an online retail shop for pregnant and nursing mothers. After months of studying the market and the hulabaloo, we opened it in 2016. It’s called Posh/Mum. 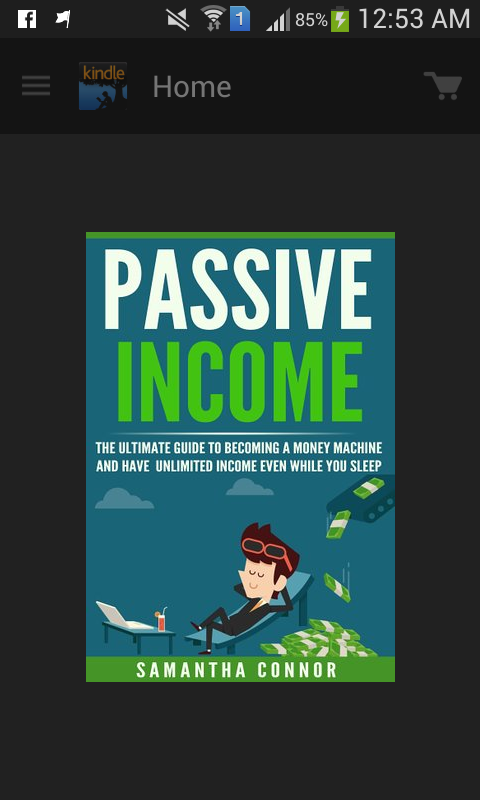 Luckily, I was able to grab hold of this e-book on Passive Income by Samantha Connor on Amazon straight to my newly-downloaded Kindle. It was quite timely. Apparently, our new business not passive income. Aha! I learned something from here, and our start-up venture kept me busy when it launched last April, so I couldn’t get myself into reading and writing for the entire month. According to the e-book, it involves a profit-generating source, which does not necessitate you to work as hard as you usually do in order to earn money. Selling? I mentioned earlier that my online retail shop wasn’t classified as passive income, so why am I talking about selling now? My shop, in particular, requires marketing; communicating with the customers and potential ones; preparing the items (washing and packaging them, on my part); scheduling deliveries (and sometimes, following-up, too); and then stocking. As our team makes our clothes, I cannot begin to tell you what we go through to manufacture the items. We’re a happy bunch of commuters. My husband carried thirty-three kilograms of fabrics from Point A to D, one time, and Point A to B was six-storey high. That being said, it’s not a source of passive income because it takes a lot of time and effort. So, what can you sell for passive income? I am taking this with a lot of consideration. A couple of people are prodding me to write a book on breastfeeding (although, I don’t think my experience makes me author-material just yet), but that’s one example of what you can sell. Write a book. Put it for sale online. You write one time and reap the income from downloads. This is continuous for as long as people are downloading the book. Plus, there’s no need to spend time with the delivery since it’s available online. I just wish I have the time to write now. Other suggestions include selling software, apps, designs, stock photography and music, e-courses; renting out residential space, real estate leasing, reception, storage, equipment (although the most needs high capital); secondary value like membership sites, affiliate marketing, guest post space, e-mail marketing; and investing through peer-to-peer lending, dividend investing, real estate investment trusts. There were a couple of things that repetitive like the “secondary value”, which was discussed twice. Overall, the e-book had been very educational and eye-opening despite the few pages. You can get the book via this link for $2.99. I've read this book in one sitting and I've learned a lot about passive income. It inspires me to earn even I'm a full time mom. Writing a book and other passive income generators are also on my mind. I think the age of E-entrepreneurship is upon us. :) I just wish I have the energy to really make a go for it. I learned a lot from your review. It inspires me to start reading books about passive income or making your own business. One of my dreams is to write a book. Fulfilling a dream and earning income at the same time will be an amazing experience for me. We also have a small digital printing business and right now, I really have to use all the available resources ( books, workshops, chats from friends) to make it roll again. Thanks for sharing this. I love reading books that impart new knowledge to moms like us. I'd love to have a source of passive income, too. This sounds like a cool book! My ears always perk up whenever I read topics about financial literacy. Having passive income is always a win-win! Thanks for sharing this book. I've been in the online business for more than 2 years. Tho I have learned how the market goes, gusto ko naman matutunan kung paano magkaroon ng "market" even di ako gaano mag effort. Hehe. Because I have daytime work and a 7-year old kid to attend to, minsan nakakalimutan ko na online shop ko. This is very timely for me as I have just resigned from my corporate job. Spending and budgeting will become a much more big deal as we have entered the one-man income for now. I guess this will be handful for me. Thanks a lot for sharing this Mommy! Interesting read. Would love to get a copy, too. And congrats on your posh / mum venture. Hope it goes well. And don't forget my order. Ihihi. we have our source of passive income and I hope more people will learn to have one too. That's a nice book. 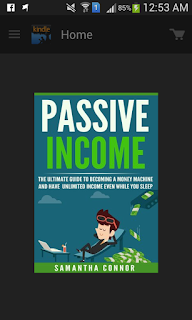 I also read that ebook and it helps me to know more about passive income. It was an interesting read. I also hope that I get to have a passive income too. I'd love to have more passive income. I just don't know yet where I'm going to get it. My blog earns but I don't consider it as passive income because I work hard for it. Haha! I've been studying passive income for a year now. I have an idea, but can't seem to execute yet. Soon, I hope!